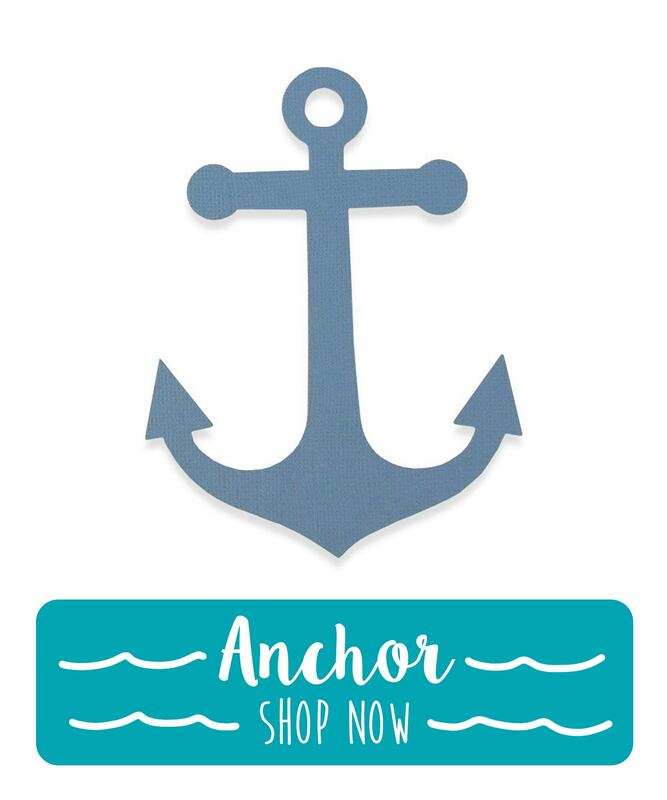 Enter your email address below to download our Nautical Pack! 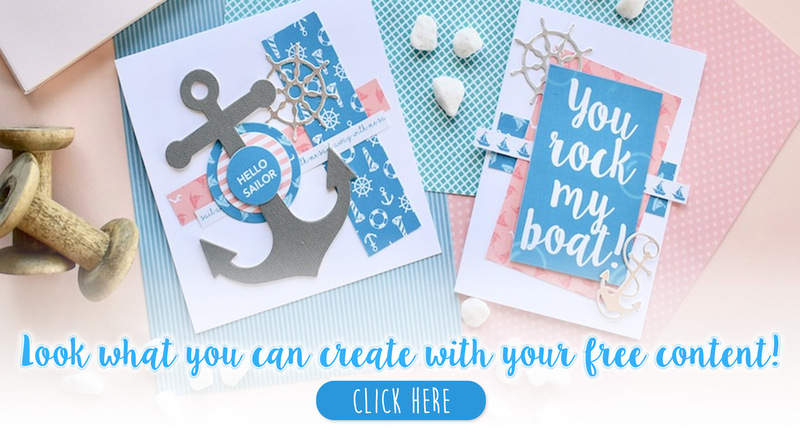 From sentimental print-outs to instructions on how to make an origami boat! 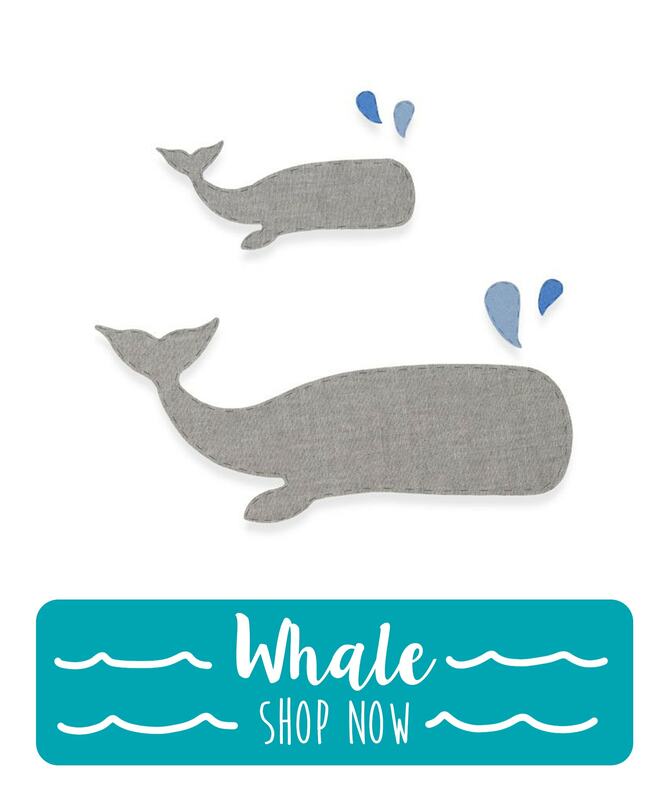 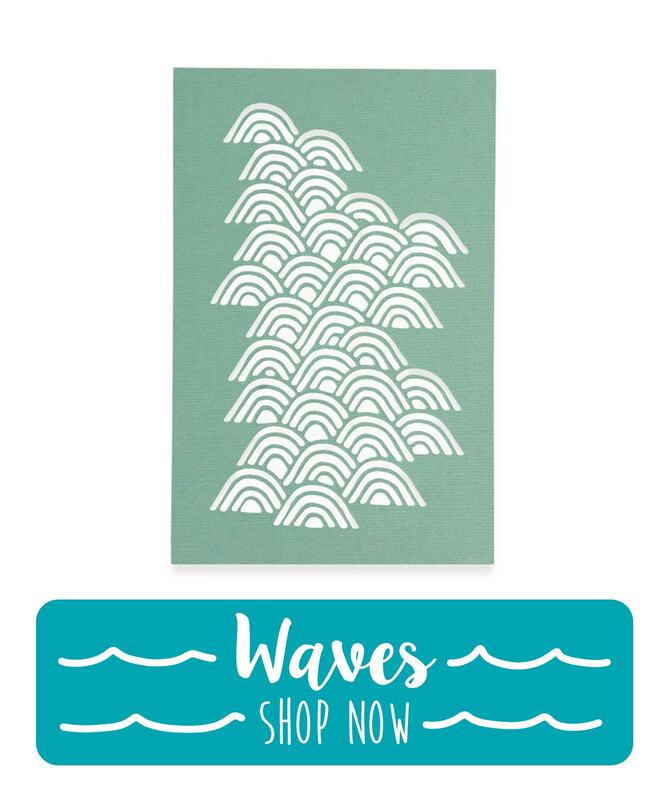 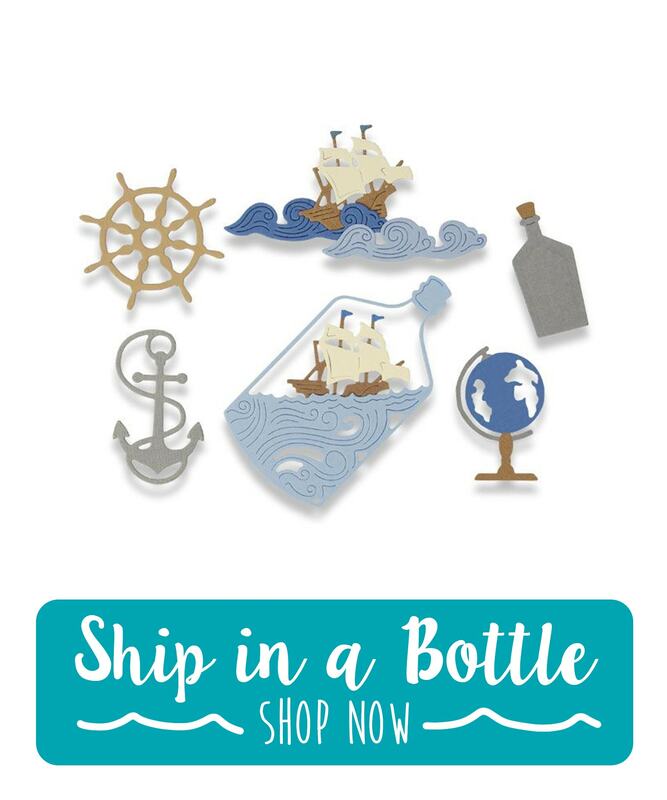 Check out some of our brand new nautical dies!